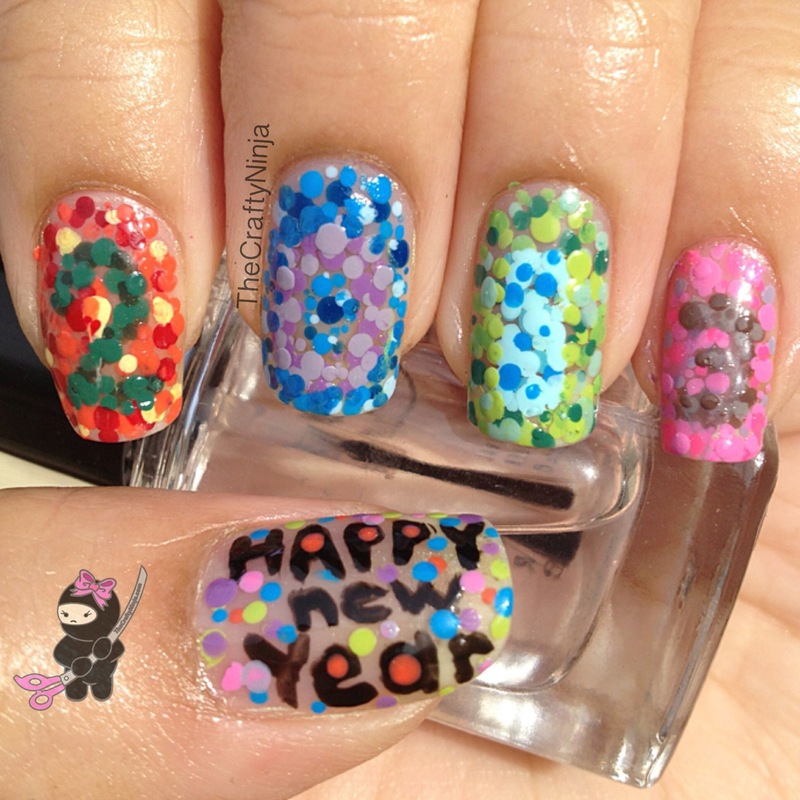 I was inspired by the Ishihara color blind test plates to create my 2013 New Year nails and Goose’s Glitter’s nail design. I used a nail dotting tool, purchase here, to create the dots. Find out more about the Ishihara color blind test here. For the numbers I used two shades of the similar color and for the background I used three shades of the similar color.